I’m Your Business Best Friend. Here To Give It To You Straight. It’s Not You. It’s Your Website. Clunky, haphazard, and embarrassing. Your website a liability. And the reason you hustle hard to sign on even one client. Your website is your business calling card. And it’s your biggest business asset. Your Website Isn’t Just A Glorified Ad. 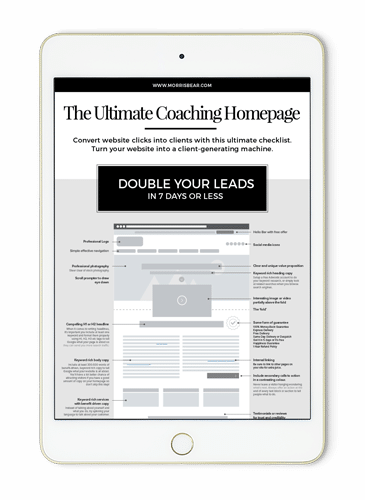 It’s The Marketing System That Will Transform Your Life. Integrating emails and social media with your website. Having structures in place that remind potential customers how much they need you. No one falls through the cracks. And you get to sit back and have a cheeky wine. Knowing without a doubt that your website is working for you. Your website working as hard for your business as you do. A well set up and automated system is like having a flawless employee. 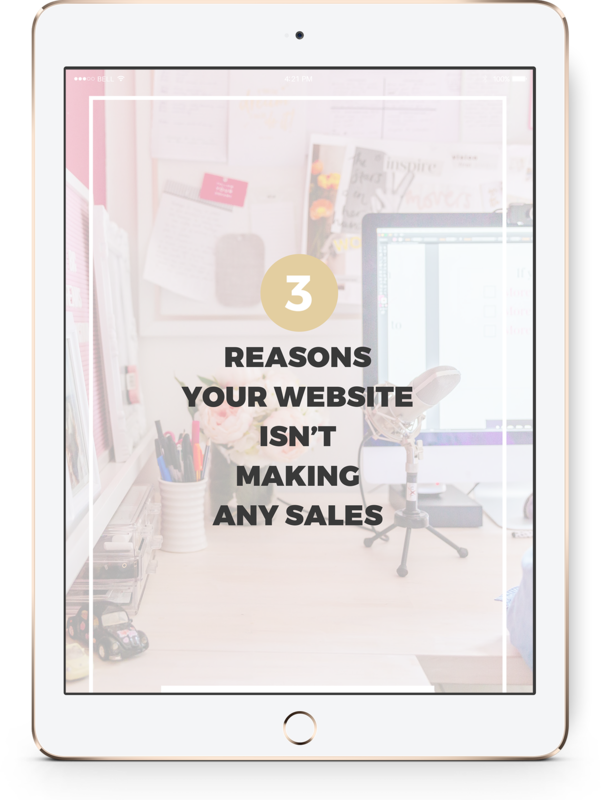 Not only does your website seem to sell with no effort on your part, the automated systems that you have in place fill in a lot of the gaps. You work in your zone of genius. Your investment in yourself has clear results. Clients are desperate to invest in you too. 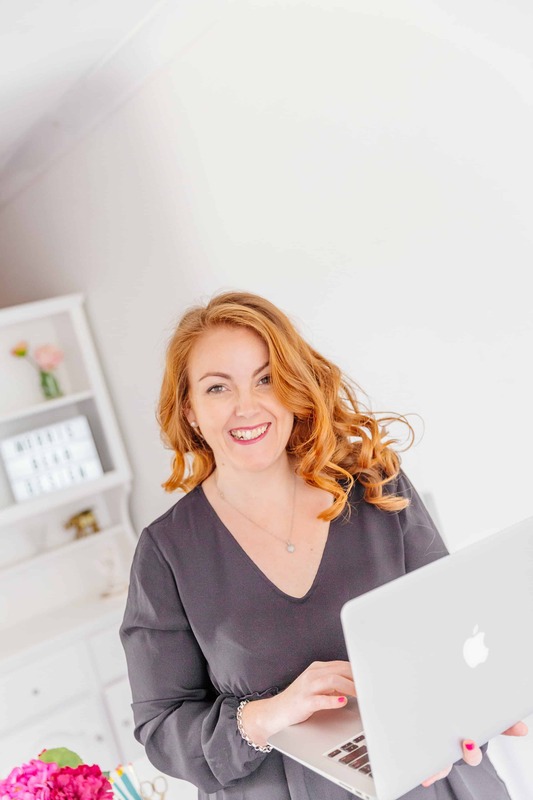 Morris Bear was born from a passion to help women to live their best life, with a balance between running their business and clocking up quality family time. In fact, the early days of building Morris Bear happened when I had to leave my job to care for my mum. I got to build my business and refine my web development skills. And years down the track, Mum still road tests my websites for usability. Morris Bear himself is actually my childhood teddy bear. He still lives beside my bed. I’m Emma. I created my first website when I was 13. It was amazing to learn the language of coding and to watch my code come to life. I love coding. I love sales strategy. Brand colours, sales funnels, automation. All the elements that come together to make your website work for you. I see myself as a translator. I know that most people really don’t want to know the details for what goes on to make a website work flawlessly. No techno speak. I promise! I believe that your focus should be the success of your business and that my job is to give you the best tools to make success seem simple. We work together so that your clients have glowing praise for every step of their interaction with you. Raise Your Prices. Achieve Expert Influence. Get Paid Automatically.